Before I even start writing about this I need to point this out: Regardless of a dog’s size, all dogs should be treated equally. We have a tendency to view small dogs as needing us more than a larger dog. We see things that small dogs do as cute, but if a big dog did the same thing, we would consider the dog’s actions as aggressive. 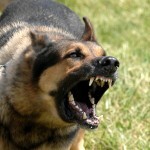 A dog who growls at another dog, a cat or a person is saying they are the dominant dog. Growling is also a sign of aggression. It doesn’t matter what size the dog is, a small dog acting badly should not be tolerated any more than allowing a larger dog to act in an aggressive matter. Small dog syndrome is when a small dog decides they are taking the lead role in a household. This might include jumping up on you or your guests, not obeying commands, marking territory inside and outside, barking constantly, chewing, and any other bad dog behavior they can get away with. And this is where the problem of small dog syndrome originates, whatever they can get away with, which is usually a lot. Small dogs compensate for their size by acting big and tough when they feel intimidated, nervous, upset, threatened or afraid. I’m just as guilty as the next small dog owner when it comes to overprotecting my smaller dogs, Misha and Nadya. And it’s not always easy to treat each dog equally. You can pick up a small dog and cuddle with her. She’s the perfect lap dog who snuggles beside you on the couch or in bed. Because a small dog is more apt to be allowed on the couch or in bed with their owner, it’s easy for the little dog to feel like they’re the one in control. 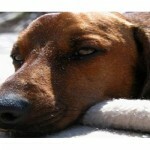 We validate their actions by allowing them to misbehave in ways big dogs aren’t allowed to do. If you have a small dog, they need you to take the lead role. No dog should be allowed to display aggression unless there’s a good reason for it, like someone trying to break into your home. Small dogs have a reputation of being yappy, whiny, or aggressive, but that’s only because their owner allows them to show bad dog behavior. Taking the lead role over a dog, regardless of their size, gives the dog a sense of security in knowing you’re the one making the decisions, and they can trust you to keep them safe. 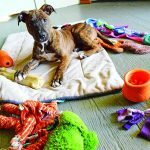 You are teaching the dog how you expect her to behave in a way you decide, not the dog, and it gives her a stable and more relaxed state of mind. I don’t believe in ‘bad dogs.’ Any size dog acts according to how their owner trains them (or doesn’t train them) and whether or not the owner is the leader or just another member of the pack. All dogs need to understand and obey basic commands. 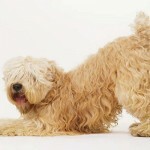 Most dogs don’t want to take the lead role, especially smaller dogs because it’s not in their nature to lead. However, if no one else takes the lead, then the little dog will attempt to rule a household. Treat a small dog the same way you’d treat a larger dog breed. Your big dog isn’t allowed to jump up on other people, and neither should a little dog. You might think a small dog growling at your side protecting you from another person or pet is cute, but in reality, the dog is showing how stressful she’s feeling. In her eyes, she’s being intimidated and it’s an uncomfortable situation for her, so she lashes out in the only way she knows how, by acting aggressively. 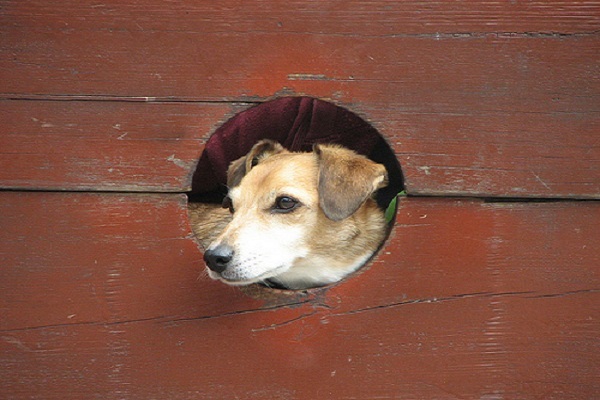 Small dog syndrome is real, but it can be corrected with consistent training and positive reinforcement so your little dog can learn what you expect from her. 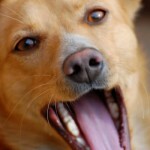 Don’t be afraid to tell your dog “No” and correct her for bad behavior. She’s looking to you to lead her so she can be just a dog who loves you for loving her. 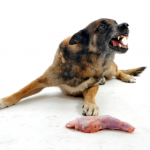 Is food aggression in a dog acceptable?